The Agricultural Scientists Recruitment Board (ASRB) shall hold NET-2016 Examination in Online mode at 23 Centres across India in a staggered slot-wise examination. 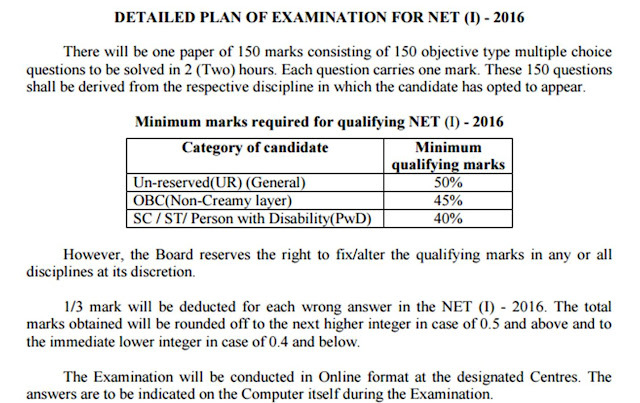 For NET-2016 A candidate must have attained the age of 21 years as on 01.08.2016. There is no upper age limit for the National Eligibility Test.